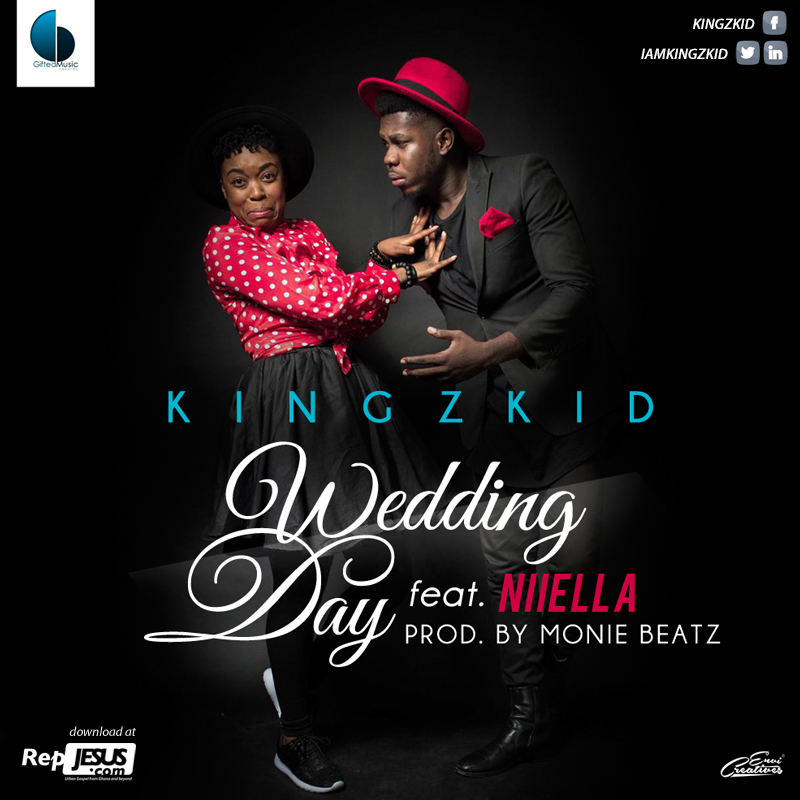 It's another hit in the making as Gifted Music recording artist, Kingzkid drops a fresh one titled 'Wedding Day'. Featuring the gorgeously talented Niiella, this song will definitely get you on the dancefloor. Enjoy and don't forget to leave a comment below. Track was produced by Monie Beatz and mixed by Laxio Beats.